I’ve been using an iPhone as my daily runner since the iPhone 3G, which I bought brand-new. Suffice to say, I am about as confirmed an iPhone user as you’re likely to find. 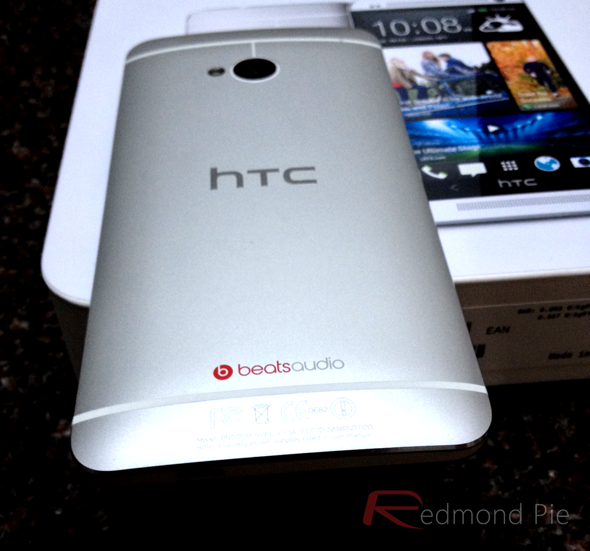 But despite having had few issues over the past four or so years, I have felt compelled to jump ship to Android with the HTC One, and here’s why. The iPhone is a great device. Having had the 3G, 3GS, iPhone 4 and finally, the 4S, I have been very happy with each handset. But when the iPhone 5 came around, I realized that Apple hadn’t really brought much new to the table. The slightly larger display and sleeker design were welcome, but not groundbreaking enough for me to make the purchase. So I stuck with the 4S. As time has gone on, I have considered waiting for the so-called iPhone 5S, but with so few differences through the iPhone generations, I simply don’t hold out much hope that the forthcoming device will be modified enough for me to notice any real difference. With Apple’s walled garden crippling my beloved Chrome browser, I have decided to take the plunge and go with Android, a platform which has improved dramatically over the past couple of years. Despite having used Windows Phone 8 for a small amount of time – courtesy Nokia Lumia 820 – but its lack of apps is something which has put me off, but, Android wins in this department. I must say, I probably wouldn’t have been so brave as to switch from iOS to Android had HTC not outdone itself with the design of the One. I am the kind of guy that likes a beautiful, well-made device, and although the Galaxy S series promotes high-end hardware, that cheap, plasticky outer shell makes it feel too toyish. In the back of my mind, I was perhaps waiting for a device to release on Android that would really drag me away from my iPhone cycle, and having been to the One’s London launch ceremony, I simply fell in love. Was it the larger display? Partly. I am not of the opinion that the iPhone’s display is too small, but the fact that the One’s screen is also around 30% sharper than the iPhone’s Retina display makes it really stand out. Was it the ecosystem? A little. I think iOS is inherently better than Android in terms of ease of operation, but I want to experience Android’s openness; I want to be able to mix things up without waiting on tenterhooks for a jailbreak; I want the freedom. Considering how my experience with Android is very limited, I know I am stepping into uncharted territory, but it is rather exciting. Had I decided to order an iPhone 5, upon delivery, it would probably have felt like I’d just received a new pair of socks; very nice – better than the last pair – but ultimately, no real-world differences from day-to-day. As a side note, I do hope Apple breaks its pattern of making incremental changes with each new device. As a techie, I want to see new stuff, and with Apple treating each new iPhone as essentially a rehash of the one before, it’s becoming a bit of a bland rhetoric. 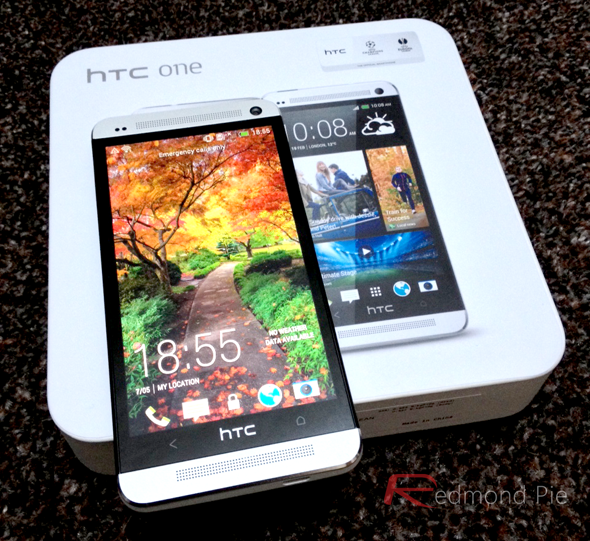 So, here I am with my HTC One. I’ll report back after a few weeks of use and let you know I’m getting on. Wish me luck! Also, leave your thoughts in the comments section below; did I make the right choice? Have you also, or, are planning to switch away from the iPhone? Disclaimer: The views expressed in the post above are my personal views and don’t represent that of my employer Redmond Pie.